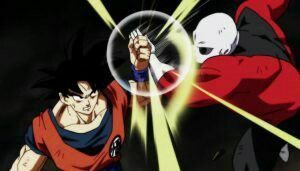 Jiren has been one of the main characters in the Universe Survival Saga, and you could say that he’s the focus; the final goal that every strong fighter wants to beat. In the anime, Jiren has been in action for some time, and we were able to see what Jiren was actually capable of. If Toppo didn’t do a good enough job to hype him up, his fight vs Goku just gave us a clear picture of what a monster he truly was, and ever since then, I think everyone just wants to know more about him. Jiren’s power is out of this world, and we also got to know what Jiren’s character was like. He’s a proud warrior, who takes pride in being at the level he is. He takes the strongest of the opponent’s attacks head-on, breaks through them, and then crush them. 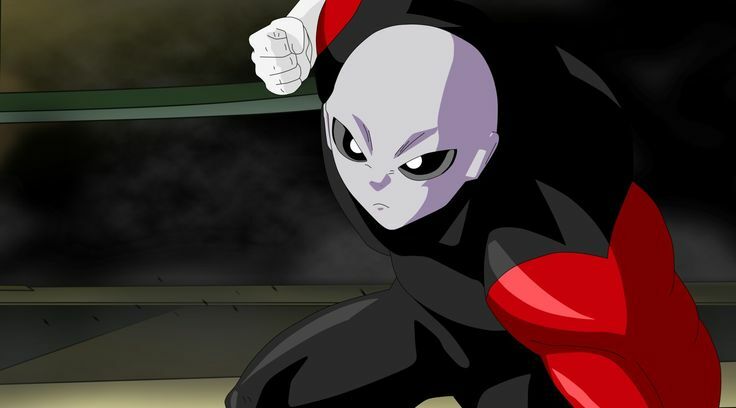 Recently, Dragon Ball Super Manga introduced Jiren to us, and well, he seems to be a lot different from what he is in the anime. In the anime, we saw that Jiren just doesn’t do much. He doesn’t speak much and doesn’t do unnecessary things. He is just too proud and has a sort of superiority complex (which is completely deserved, by the way). But, in the manga, he was portrayed slightly differently. He actually talks to Toppo and Dyspo, while in the anime, he doesn’t even bother to speak to them. In the recent manga, I think his character is just the opposite of what we’re used to seeing in the anime. Sure, he still acts all mighty, but he doesn’t appear as cold as he is in the anime. This leads me to believe that Jiren may be different in the manga in the future as well. Toyotaro recently said that he would delve into Jiren, and his secrets a bit more in the manga, so I think the Jiren we’re about to see might actually be different, in more than one way. To me, this is great. While the anime does usually do a great job at depicting a character, I think the manga always manages to dive deep into the character, and give us that little extra information about them. I think I’m more excited about the Tournament of Power now because this also means that we’ll get to see more of other characters as well. While Jiren is definitely one of the main characters in the Tournament of Power, there are other strong ones as well. The Tournament of Power has a lot of characters, and because of this, Toyotaro has a very interesting task at hand. Maybe we’ll even see more of characters like Caulifla, Kale, and Hit in the Tournament of Power. This is certainly a very interesting change. Are you excited to see what the Tournament of Power holds in store for us in the manga? Let me know in the comments section below.